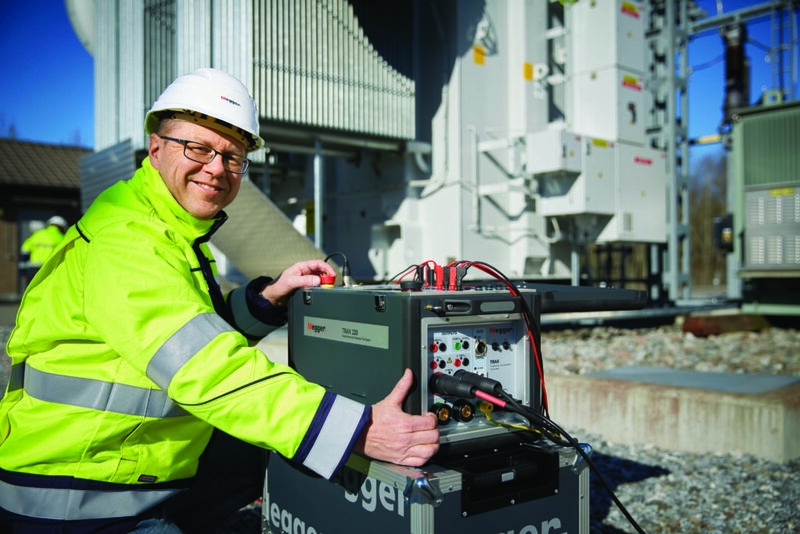 The Megger TRAX transformer and substation test system instrument provides 13 different testing capabilities for transformer diagnostics, plus extensive test capacities for other system assets, such as capabilities to time and record motion on circuit breakers, etc. The product’s user interface, which utilises the latest colour touch-screen technology, presents functions in the form of apps as “virtual instruments”. When the user has decided what to measure and has selected the app/instrument to work with from the start screen, the display shows only those elements that are appropriate to that function. Guidance is provided in the form of connection diagrams and tables that provide the correct sequences of tests. The post Multifunctional system offers virtual instruments appeared first on EE Publishers.